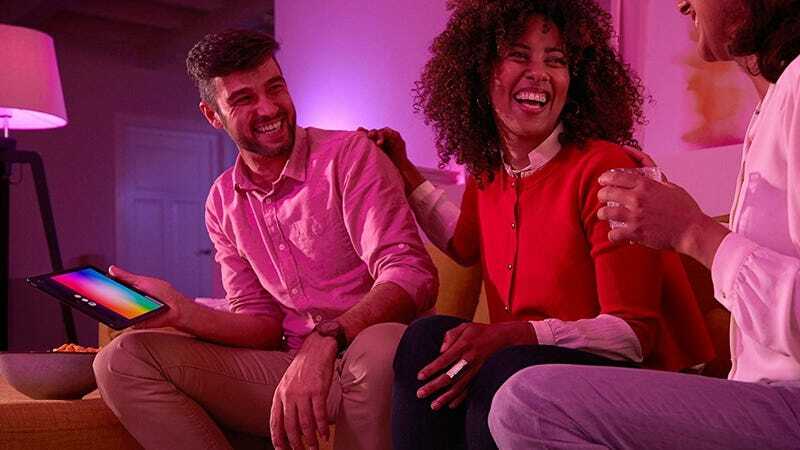 There were a ton of Philips Hue lighting deals over Black Friday, but if you didn’t pull the trigger then, the complete starter kit is back down to $140, which is $60 less than usual, and within $5 of an all-time low. 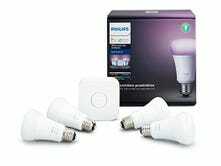 This kit now includes four color changing bulbs rather than the three it used to come with, and you also get a hub that can accommodate up to 50 Hue accessories. 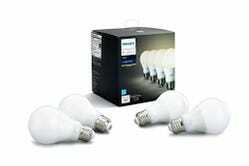 I recommend spending the money you saved on this four-pack of Hue White bulbs, which is back in stock for $50 today. That’s the price Amazon usually charges, but it hasn’t been available for the last few weeks. These bulbs don’t change color, which is fine for places like bathrooms, but you can still control them in all the same ways that you control the color bulbs.